Sydney Wharf Apartments are the newest wharf development on Sydney Harbour. 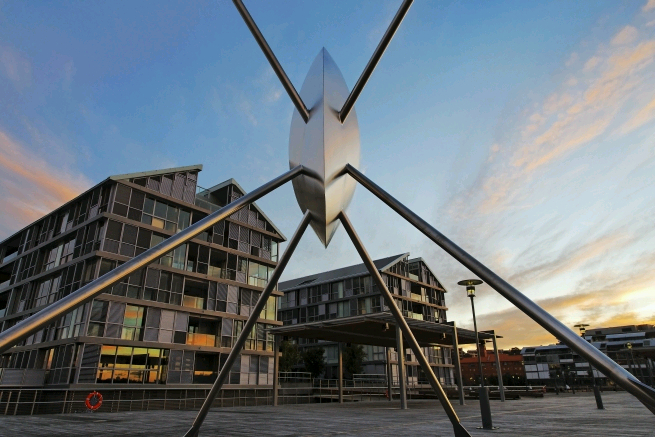 They occupy a prominent position on the water at Pyrmont at the entry to Darling Harbour and next to the Sydney Maritime Museum. Their views are panoramic and include the city skyline, the Sydney Harbour Bridge, North Sydney and Darling Island. Centrally located, there is easy access within minutes to ferries, light rail, buses, supermarkets, a monthly farmers market, a casino and numerous award-winning restaurants - and the ever cosmopolitan and international city of Sydney is just minutes away. With all that, these apartments are quintessentially private, secure and exclusive and away from busy roads. Wharves 8 and 9 were once part of the busy fabric of Sydney’s maritime history and were the first and last port of call for ships travelling to and from Britain and Europe. For many thousands of Australia’s first immigrants, this was where they first set foot onto their new homeland. From 1924 onwards, immigrants from Britain, Italy, Greece and Asia stepped ashore at these wharves. Nearby this historical fact is preserved and recognised in "The Wall" situated alongside the Sydney Maritime Museum and with a wonderful sculpture located at the entrance to wharf 10. Then in the late 20th century the wharves became part of the transformation of this part of Sydney. Wharfs 8 and 9, as they were known, were also the temporary home of Sydney’s casino until it was demolished in 2005 to make way for a totally new development of 104 Luxury apartments known today as Sydney Wharf Apartments. The developers, Charter Hall & Babcock & Brown, commissioned one of Australia’s leading architectural firms, PTW to design the apartments - giving Sydney Harbour a new standard in premium living. 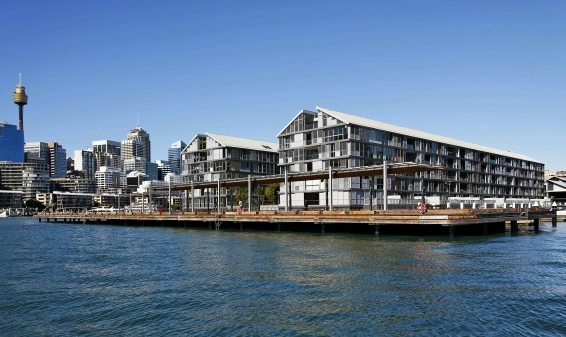 Built by Brookfield Multiplex, Sydney Wharf and opened in 2008, it boasts that it is the only residential development engineered and built from the seabed up. It combines an exterior warehouse look with internal luxury. 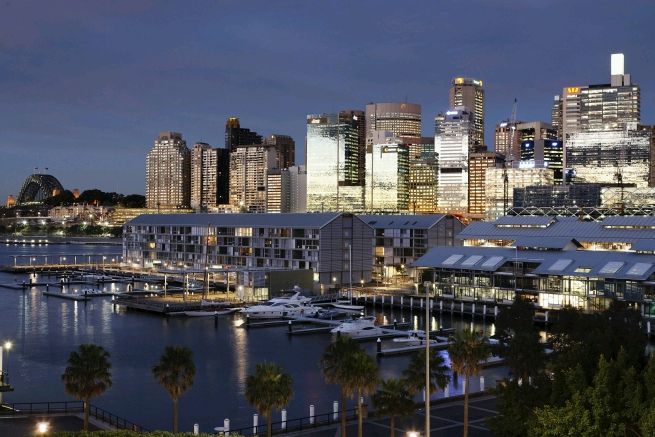 In 2010 Sydney Wharf won Best Residential Development, Property Council of Australia Innovation & Excellence Awards. Sydney Wharf Luxury Waterfront Apartments now echo the grace and ambience of luxury waterfront lifestyle living unpassable by world standards and overlooking one of the world’s most beautiful harbour cities. Facilities include a heated indoor lap pool and small gym, a world class marina (berths from 8 to 30 metres) and a top Sydney restaurant, Lumi Bar & Dining. In addition, there are 20 secure street level visitor parking spaces. Sydney Wharf includes an on-site Concierge, a Building Manager and a professional Security service assisted by security cameras. All in all, 24/7 security and service. Direct access to some of Sydney's stunning jogging and walking routes is right outside the door. With a diverse and multicultural population, a true reflection of modern Australian living, our residents enjoy the ultimate Sydney experience. 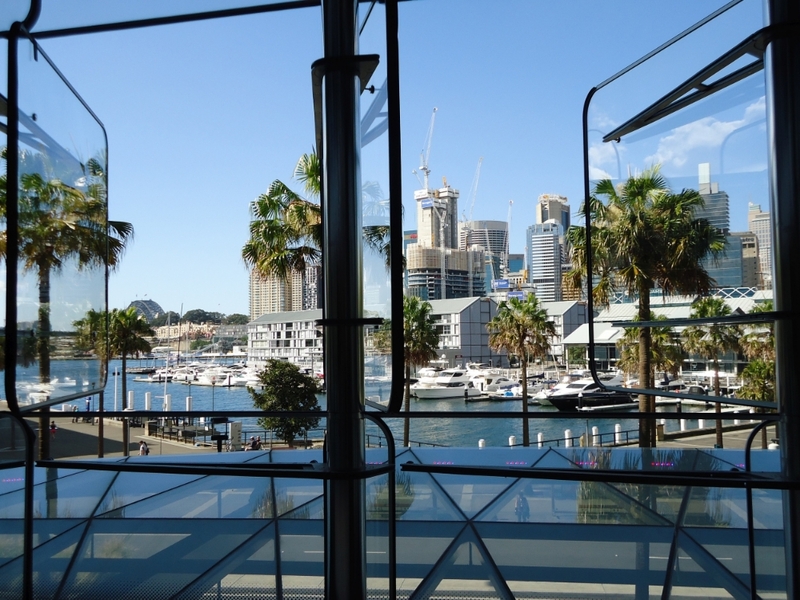 Surrounded by harbour waters on three sides with our marina in front of Wharf 9, near the CBD and on the tip of Darling Harbour, we have access to all the major attractions and restaurants the city has to offer. Sydney Wharf Apartments has all day concierge services and 24 hour security. 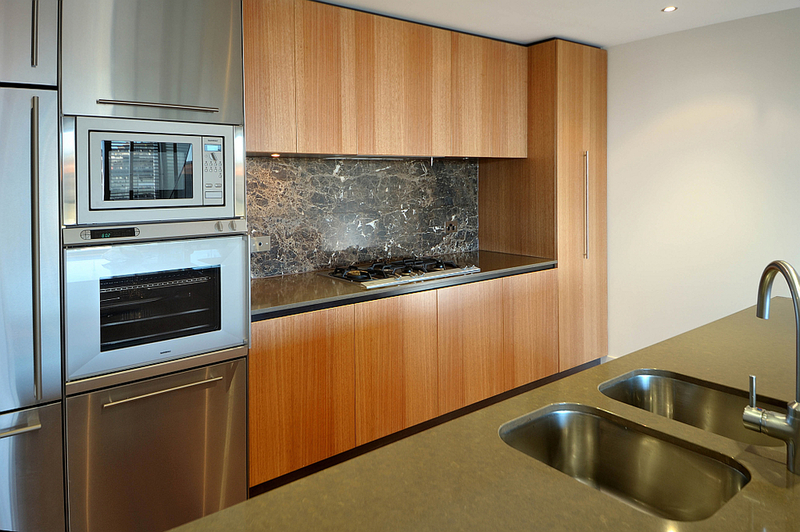 All of the apartments are individually designed to cater for all needs and to maximise views of the City of Sydney, North Sydney and Darling Island. If all that is not enough you also have the convenience of having one of Sydney's premier marinas, Sydney Wharf Marina on the west side of the wharf. Professionally managed by Scope Marine this modern marina boasts all of the modern comforts you would expect along with the city's most centrally located marina. Pyrmont, itself, is a changing community with an ever widening range of restaurants, new cafes and bars, The Star Casino with Hotel & Lyric Theatre, Ibis Hotel, several major museums such as The Powerhouse, National Maritime and Sydney Heritage Fleet, modern dental and medical clinics, the famous Fish Markets, a Coles, IGA and Simon Johnson, several French bakeries, as well as leisure and fitness centres such as the Ian Thorpe Aquatic Centre, and a large and dedicated childrens’ play area in Pirrama Park, a new Council initiative located on Jones Bay on the site of the old Pyrmont Baths. There are two regular service public transport options for Pyrmont residents (Ferry service to Circular Quay via the Balmain Penninsula and North Sydney Link to schedule, and as well as four private transport options (taxis, the the Light Rail (Tram) Link to schedule, and Water taxis) and easy access to the Western Distributor and the Cross City Tunnel. Sydney Wharf was designed by well respected architects PTW, developed by Charter Hall, and built by Brookfield Multiplex. Interiors were designed by renown design firm, SJB Interiors, and feature natural stones, timbers, and traditional metal finishes blending harmoniously with beautiful parquetry-style timber flooring. Completed in August of 2008, there are 104 apartments ranging in size from one bedroom to multi-level penthouses and all have secure underground parking and storage cages. Facilities include on-site Concierge, Building Manager and Security, heated indoor lap pool and small gym, a world class marina (berths from 8 to 30 metres) and top Sydney restaurant, Lumi Bar & Dining. In addition, we are a pet friendly community and have 20 secure street level visitor parking spaces, a valued and unusual feature of most apartment buildings in the heart of Sydney! 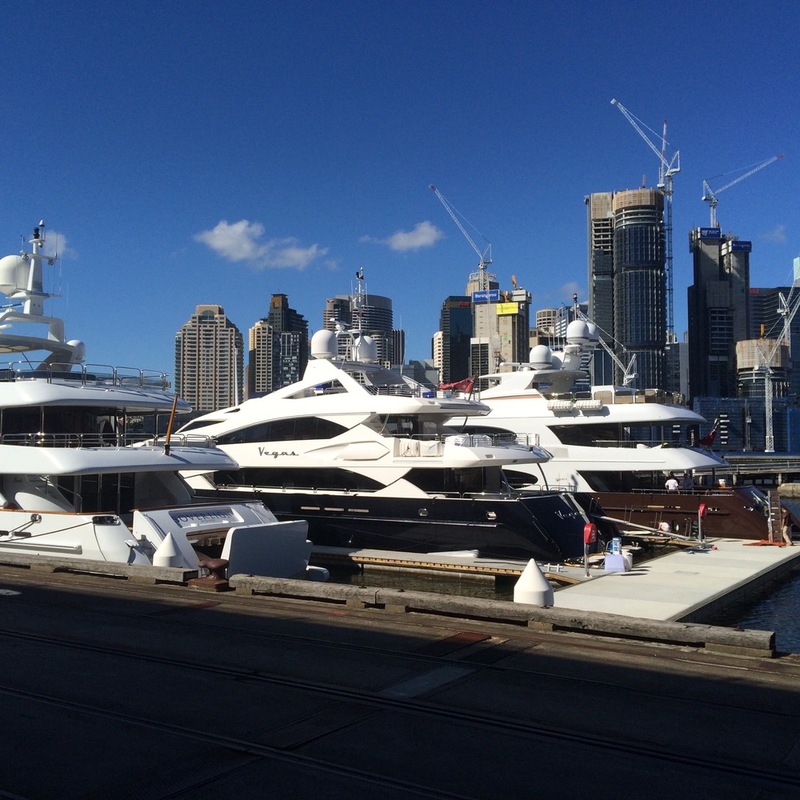 Despite the brilliant inner city location, Sydney Wharf also has a modern and fully equipped marina right on its doorstep. including 24 hour security arrangements. The marina was built by world famous Bellingham Marine and was completed in 2009. 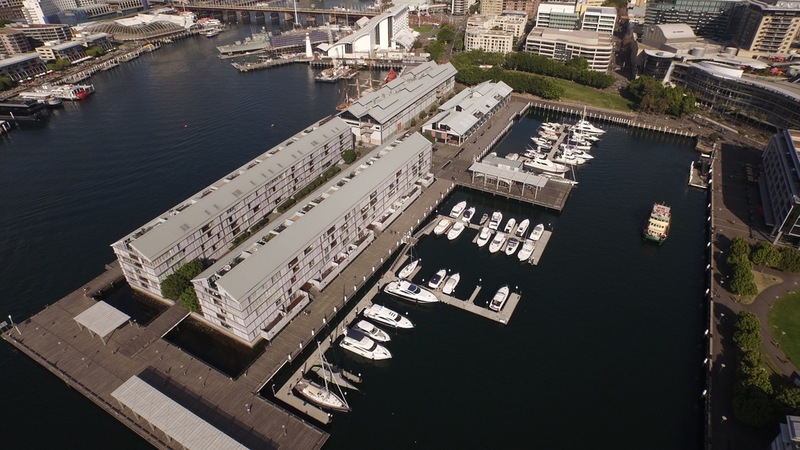 With 54 berths ranging in size from 8 to 30 metres, the marina is the perfect complement to Sydney Wharf apartments, allowing residents to step from their lobbies to their marina berths. Sydney Wharf Luxury Waterfront Apartments are some of Sydney's prime real estate with its desirable waterfront location and yet this oasis is located so conveniently close to one of the worlds greats cities; Sydney. Sydney Wharf Apartments is the only wharf based developments that was purposely designed and built from the seabed upward to this architecturally designed and awarded low-raise modern waterfront apartment which still reflect the wharf characteristics of times past. Sydney Wharf is the last finger wharf site on Sydney Harbour. It was developed by a consortium comprising Charter Hall, and a syndicate managed by Babcock & Brown, and built by Brookfield Multiplex Constructions Pty Limited. Surrounded by water on three sides and perfectly located with Darling Harbour to the south, Jones Bay to the west, and Sydney Harbour and city to the north and east, Sydney Wharf represents the perfect balance between inner city convenience and luxury living. The 45 east-facing apartments in Wharf 8 enjoy magnificent views of Sydney Harbour and the city and 59 apartments in Wharf 9 have a peaceful westerly perspective over Sydney Wharf's private marina and Darling Island parkland. 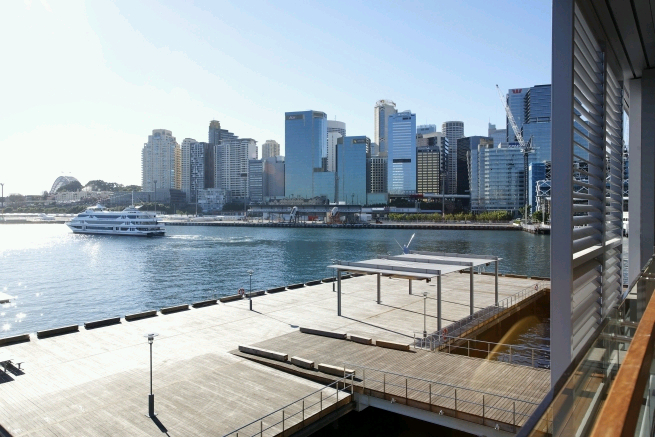 Designed by PTW Architects, Sydney Wharf perfectly embraces its magnificent harbour location. Renowned interior design firm, SJB Interiors, has created interior spaces that offer the owners an unparalleled level of quality and sophistication. The development includes an indoor pool with gym equipment and visitor parking for 20 vehicles. An on-site concierge service will be provided for the convenience of residents.